Welcome to this week’s Indie Author Update. If you want to learn more about book marketing, you came to the right place. You’ll find posts from Dave Chesson, Penny Sansevieri, Anne R. Allen, and others. Plus, there’s a link to this year’s Goodreads Choice Awards winners. 2018 Goodreads Choice Awards: More than 5 million votes were cast and counted in the 10th Annual Goodreads Choice Awards honoring the year’s best books. See who the winners were. 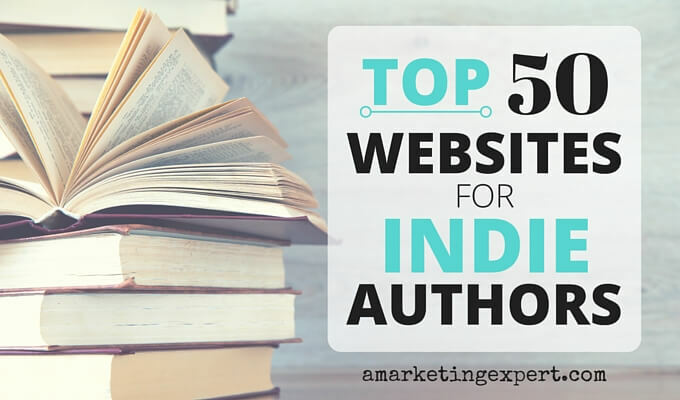 Thanks much for including my post in this great list, Frances! Love the Mingus quote!